So as you can see, I couldn’t pick just one verse this morning, mostly because these four tell the story. A story that starts with Paul from last week’s post, The Truth in the Confusion. I was re-reading that post last night and that verse from Acts contains a nugget that I wanted to write about that day, but just couldn’t quite get out. It’s the concept of the fortress, that place of safety in an attack; a refuge for the battle weary alongside the battle ready. It’s a beautiful picture of Jesus and His protection from Satan. But then we get to today’s first verse about David. The fortress he was facing wasn’t his own… yet. In Deuteronomy 7:1 God had promised, “When the Lord your God brings you into the land you are about to enter and occupy, he will clear away many nations ahead of you: the Hittites, Girgashites, Amorites, Canaanites, Perizzites, Hivites, and Jebusites. These seven nations are greater and more numerous than you.” And to that date the Jebusites hadn’t been taken care of yet. That’s where David comes in. He was the man for the job, the man God had chosen to finally conquer this enemy stronghold in His people’s life. Jebus was a city on a hill surrounded by a sturdy wall. It would be the perfect spot for a king to build his capital – if he could conquer it. And as David stood outside the walls of the city, the people jeered at him because they felt safe in their fortress. Little did they understand that GOD was on David’s side, the God who provides wisdom where before there was none. David knew how impenetrable this fortress was. But he also knew that the people inside would need water and that there had to be a way for those people to get that water from inside the fortress. And David, utilizing the waterway into the city sent a select few inside to let him in. David conquered their unconquerable city of Jebus and the people who had mocked David only hours earlier, were on their knees begging for mercy from the mighty warrior by the end of the day. “David made the fortress his home, and that’s why they call it the City of David.” 1 Chronicles 11:7 After conquering Jebus David renamed the city “Jerusalem” as it’s called to this very day. The people of Israel decided that David certainly was fit to be their king, and so years and years and years after Samuel had anointed him the future king of Israel, David stood before the people of Israel their chosen king. Just like God had promised him. God was with him in all that he did. David was a man after God’s own heart, which made him loveable to the people. But more than that as the head of leadership over Israel, he had the anointing and the favor of God with him too. Israel had the favor of God over them, because he was with them too. Tamar: Excellent post! I never had put the pieces togeather to understand 1 Chron 11 so well and that Jebus was the fortrus that became Jerusulum. The city of David which stands as such until today and with the will of God will stand as such until the last days. 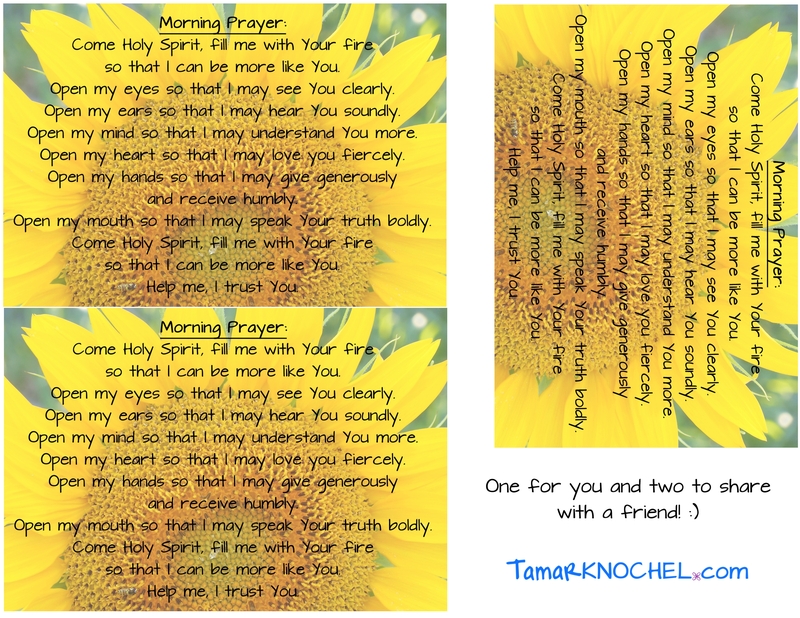 Thank you again Tamar what you write has many apprecitive readers! You stand as one sent by Jesus to minister unto his people. Tim thank you so much! I finished that and literally walked away saying to myself, “that was so BORING!” I’m so glad you liked it because when I started it first thing this morning I was actually excited about it. There I go listening to Satan’s lies again! Thank You Jesus for pointing that one out to me!